I'm so excited!!! I've won a ribbon at Northwest Quilt Expo, held in Portland, OR. 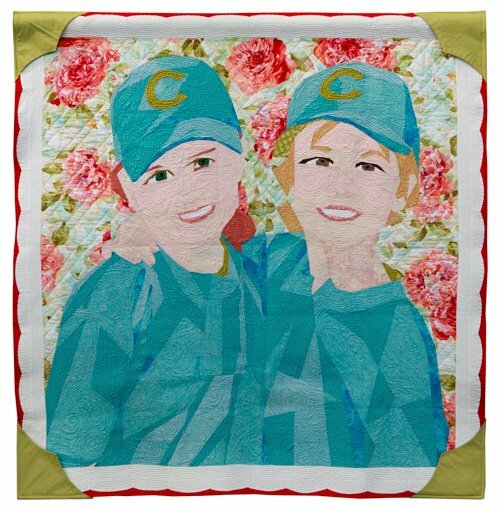 The overall design was quilted with a combination of Statler Stitcher and free hand. The Statler Stitcher is such a great tool. My dream is to quilt your top. You know the saying, "When a door closes a window opens." Well that is what has happen to me and my dreams are coming true. I was employed for ten years with a local phone company. As many corporations are doing, they decided to close my department and move the business to another state. My husband and I decided this would be a great opportunity to take my small nest egg and start my own business. Since quilt making has been my passion for over twenty years, it was only fitting I would do something in this venue. These days I wake up happy and excited to get started quilting someone's beautiful creation. I'm hoping your top will be next. 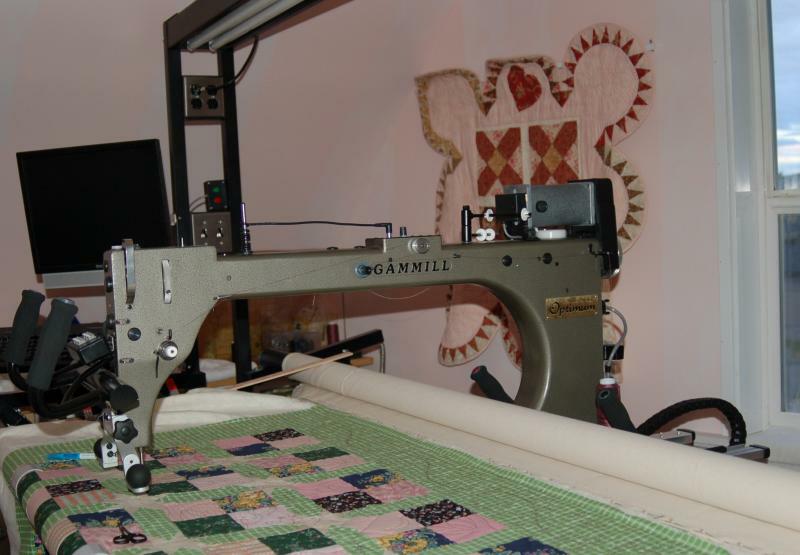 My prices are competitive and we have had very good positive feedback from the quilters that have seen the work. We have adopted our foster dog, Petunia. After many visits from potenial families, she chose us to be her forever family. Meet Petunia Palmer. She has a very special place in our hearts. Copyright 2012 Blue Orchid Machine Quilting LLC. All rights reserved.